Baby Got Backlist is a column in support of older titles that I feel should still be getting love and attention. Before we go any farther, there is something you need to know: This book is no longer in print. WHICH SHOULD BE A CRIME. So I bought it and read it and immediately loved it forever and ever and ever. It’s like Edward Scissorhands. With dogs. 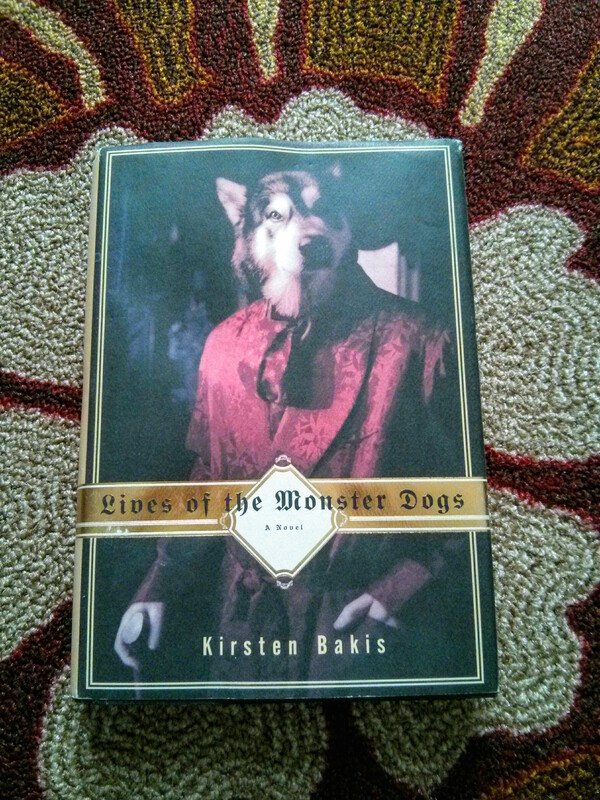 Lemme explain: A Prussian scientist invents a man/dog hybrid, who live for many decades in a castle after the scientist’s death. When it becomes clear that the dogs can no longer sustain their way of life alone, they decide to go to NYC, where their arrival makes them celebrities. The book is told in different narratives, including a biography of the scientist and the story of a young woman who befriends the dogs. It is a wonderful dark fantasy and like I said, I love it forever and ever and ever. If you have this in your library, I know that we are already going to be friends. 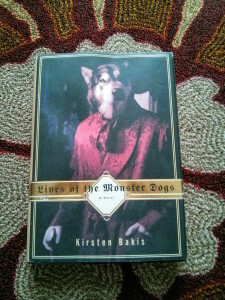 Sadly, this is the only book that Kirsten Bakis has published (that I know of) but if you’re only going to publish one book, this is a good one to pick. But if she ever does publish another one, I will cling to the side of her publisher’s office like a spider monkey until I get to read it. In 2010, the book made the news when the movie rights were optioned, but there hasn’t been any news of a film since then. I will be the first in line if it ever gets made! Did I mention I love this book forever and ever and ever? Read it in 2001. I don’t remember many details of it, but I only gave it 2 stars. I probably just didn’t “get it”. Makes me want to read it again.